Baryte or barite (BaSO4) is a mineral consisting of barium sulfate. The baryte group consists of baryte, celestine, anglesite and anhydrite. Baryte is generally white or colorless, and is the main source of barium. Baryte and celestine form a solid solution (Ba,Sr)SO4. 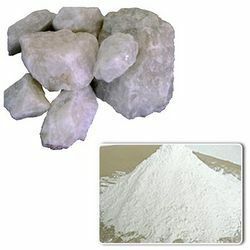 BariteWorld.com Rockleigh Industries is a barite mining company and worldwide supplier of Industrial Minerals as Baryte and micronised barium sulphate (BaSO4) is a mineral consisting of barium sulfate. The baryte group consists of baryte, celestine, anglesite and anhydrite. Baryte is generally white or colorless, and is the main source of barium. Baryte and celestine form a solid solution (Ba,Sr)SO4. 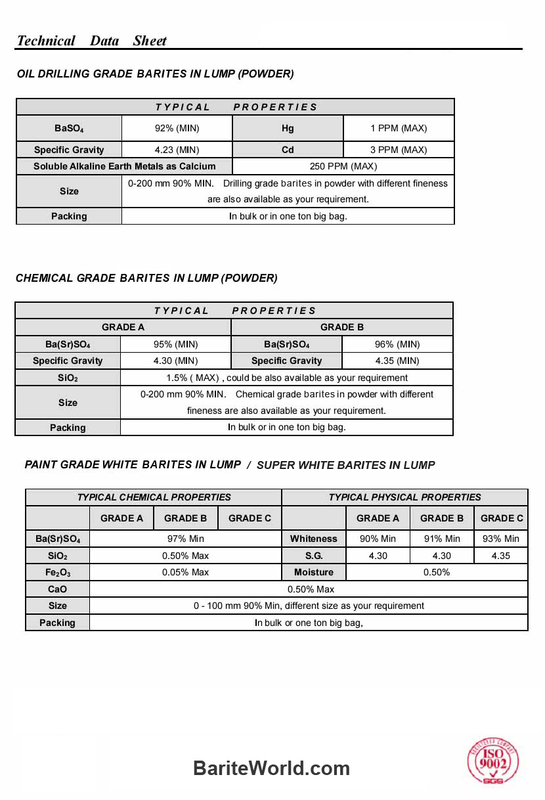 ( Barite ) for different application usage.. Our technical expertise , specifications ,Safety data sheets and samples are available upon request. Barite is a mineral composed of barium sulfate (BaSO4). It receives its name from the Greek word “barys” which means “heavy.” This name is in response to barite’s high specific gravity of 4.5, which is exceptional for a nonmetallic mineral. 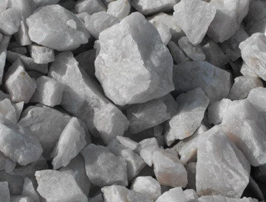 The high specific gravity of barite makes it suitable for a wide range of industrial, medical and manufacturing uses. Barite also serves as the principal ore of barium. Barite often occurs as concretions and void-filling crystals in sediments and sedimentary rocks. It is especially common as concretions and vein fillings in limestone and dolostone. Where these carbonate rock units have been heavily weathered, large accumulations of barite are sometimes found at the soil-bedrock contact. Many of the commercial barite mines produce from these residual deposits. Barite is also found as concretions in sand and sandstone. These concretions grow as barite crystallizes within the interstitial spaces between sand grains. Sometimes crystals of barite grow into interesting shapes within the sand. These structures are known as “barite roses” (see image at right). They can be up to several inches in length and incorporate large numbers of sand grains. Occasionally barite is so abundant in a sandstone that it serves as the “cement” for the rock. Barite is also a common mineral in hydrothermal veins and is a gangue mineral associated with sulfide ore veins. It is found in association with ores of antimony, cobalt, copper, lead, manganese and silver. In a few locations barite is deposited as a sinter at hot springs. Barite is generally easy to identify. It is one of just a few nonmetallic minerals with a specific gravity of four or higher. Combine that with its low Mohs hardness (2.5 to 3.5) and its three directions of right angle cleavage, and the mineral can usually be reliably identified with just three observations. In the classroom, students often have difficulty identifying specimens of massive barite with fine-grained crystals. They look at the specimen, see the sugary appearance, correctly attribute it to cleavage and apply a drop of dilute hydrochloric acid. The mineral effervesces and they think that they have calcite or a piece of marble. The problem is that the effervescence is caused by contamination. The students tested the hardness of the barite with a piece of calcite from their hardness kit. Or the specimen of barite can naturally contain calcite. 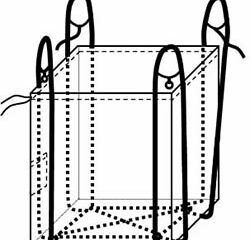 However, any student who tests the specific gravity will discover that calcite or marble are incorrect identifications. Barite is also a good mineral to use when teaching about specific gravity. Give students several white mineral specimens that are about the same size (we suggest calcite, quartz, barite, talc, gypsum). Students should be able to easily identify barite using the “heft test” (placing Specimen “A” in their right hand and Specimen “B” in their left hand and “hefting” the specimens to determine which one is heaviest). Students in third or fourth grade are capable of using the heft test to identify barite. Most barite produced is used as a weighting agent in drilling muds. These high-density muds are pumped down the drill stem, exit through the cutting bit and return to the surface between the drill stem and the wall of the well. This flow of fluid does two things: 1) it cools the drill bit; and, 2) the high-density barite mud suspends the rock cuttings produced by the drill and carries them up to the surface. Barite is also used as a pigment in paints and as a weighted filler for paper, cloth and rubber. The paper used to make some playing cards has barite packed between the paper fibers. This gives the paper a very high density that allows the cards to be “dealt” easily to players around a card table. 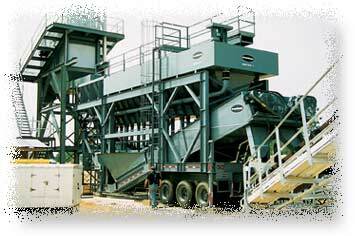 Barite is used as a weighting filler in rubber to make “anti-sail” mudflaps for trucks. Barite is the primary ore of barium, which is used to make a wide variety of barium compounds. 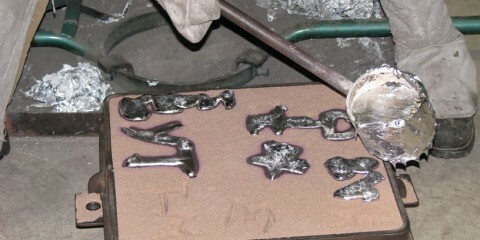 Some of these are used for x-ray shielding. Barite has the ability to block x-ray and gamma-ray emissions. Barite is used to make high-density concrete to block x-ray emissions in hospitals, power plants, and laboratories. Barite compounds are also used in diagnostic medical tests. If a patient drinks a small cup of liquid that contains a barium powder in a milkshake consistency, the liquid will coat the patient’s esophagus. An x-ray of the throat taken immediately after the “barium swallow” will image the soft tissue of the esophagus (which is usually transparent to x-rays) because the barium is opaque to x-rays and blocks their passage. 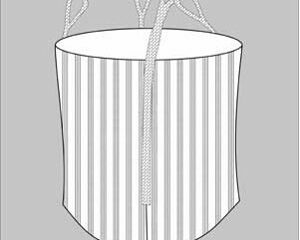 A “barium enema” can be used in a similar way to image the shape of the colon. The values above are 2011 metric tons of barite production from USGS Mineral Commodity Summary, January 2013. The oil and gas industry is the primary user of barite worldwide. There it is used as a weighting agent in drilling mud. This is a growth industry, as global demand for oil and natural gas has been on a long-term increase. In addition, the long-term drilling trend is more feet of drilling per barrel of oil produced. Substitutes for barite in drilling mud include: celestite, ilmenite, iron ore and synthetic hematite. None of these substitutes have been effective at displacing barite in any major market area. They are too expensive or do not perform competitively. China and India are the leading producers of barite and they also have the largest reserves. 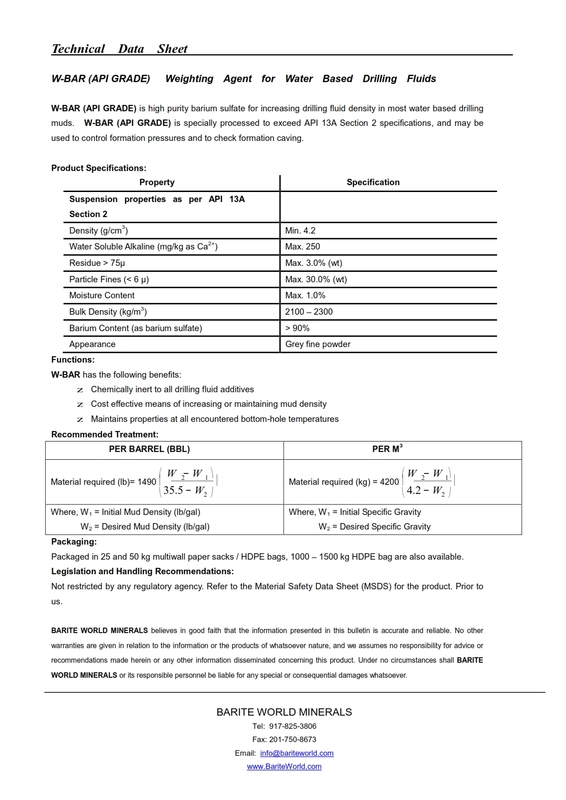 The United States does not produce enough barite to supply its domestic needs. In 2011 the United States produced about 700,000 metric tons of barite and imported about 2,300,000 metric tons.